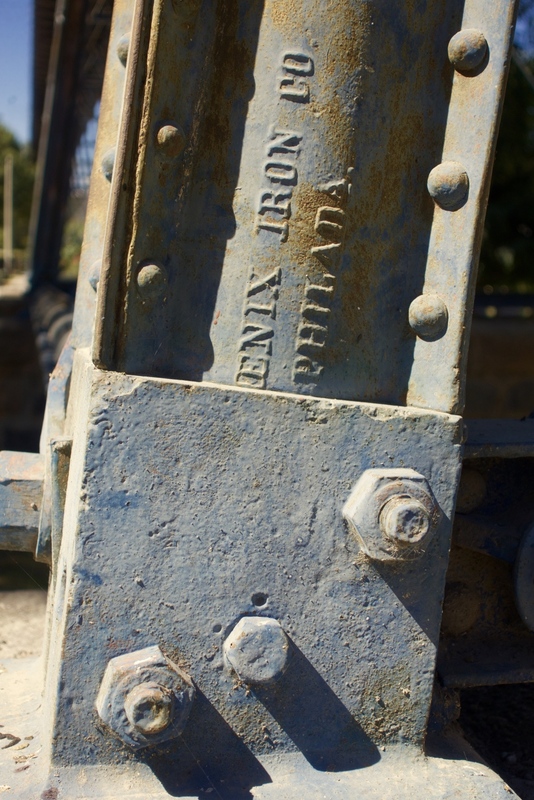 Published 2016-05-28 at 900 × 1349 in On Seeing “Eiffel’s Bridge” in Arequipa. The Phoenix Bridge Works constructed many railroad bridges, both in the US and here in Perú. Sorry, Gustave!